The 11th Whiskered Stars exhibition of decorative rats and other small pets took place in Moscow. 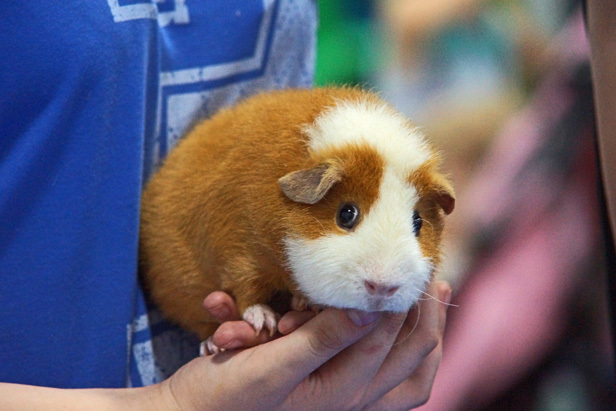 Cute rabbits, guinea pigs, hamsters and even a mongoose were on display for visitors. The animals took part in various competitions like walking on a tightrope, speed climbing up ramps, hanging on a vertical surface, and a costume show among others.